We Are The Ocean have let loose the stream of their powerful new song called “Golden Gate” and can be heard through the jump! 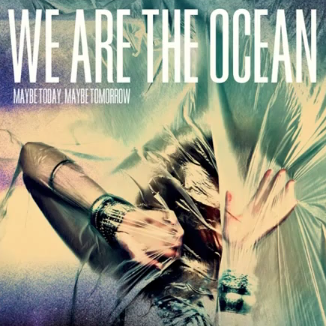 This song is off of the band’s album, Maybe Today, Maybe Tomorrow, released on September 17 through Hassle Records. Please be sure to pick up your pre-order of Maybe Today, Maybe Tomorrow right here on iTunes. If you are interested in seeing these UK rockers on tour click over to their official Facebook page.